The styling range focuses on the demands of the most discerning users: top hairstylists and their clients. Employing the finest skincare ingredients and the latest advancements in hold, luster and volume, Oribe brings a never-before-experienced sophistication to styling, creating beautiful looks and finishes while simultaneously repairing, strengthening, de-frizzing and smoothing the hair. 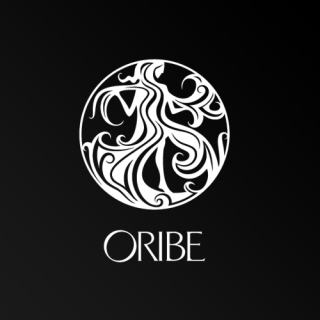 Oribe delivers truly original formulations: gels that condition, oils that hold, sprays that don’t flake or clump, skincare-grade shampoos that prep hair for styling while also protecting it from the environment, all lightly scented with specially commissioned French perfumes. Beautiful in function and form alike, this line is for taste-driven individuals who know that personal style – perfectly expressed through excellence – is the ultimate luxury.